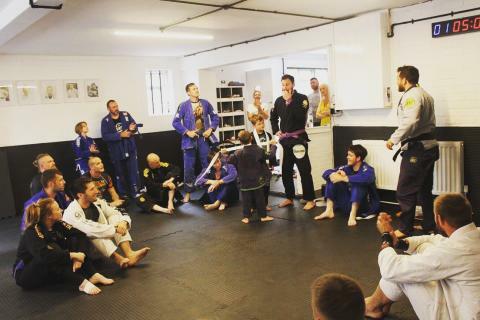 14 August 2016 Saw the official opening of Stoke on Trent's newest martial arts club, “Bedlam BJJ – Raspberry Ape Team”. Run by Greg Cook and Mark Little, both experienced competitors in the sport of Brazilian Jiu Jitsu (BJJ), under the guidance of black belt Dan Strauss. The day saw over 30 attendees of all ages get together and learn new techniques and skills under the watchful eye of Greg, Mark and Dan. The club has under gone a full refit to make it a custom built space with large matted area, changing rooms and a shower room, making it one of the best facilities in the area. 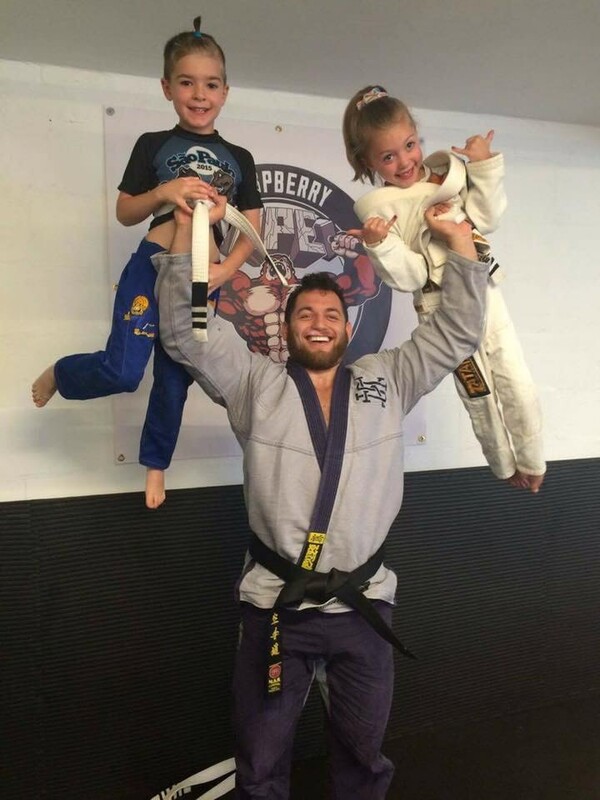 At just 25 years old, Dan Strauss (known by his nickname ‘the Raspberry Ape’) is one of the youngest BJJ black belts in the country, having been awarded the rank by legendary multiple world champion Roger Gracie. 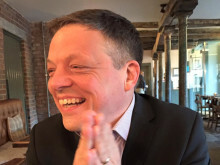 Dan has multiple national and international competition wins under his belt. Based in London, he will be a regular visitor to Bedlam BJJ for seminars and coaching.